Anay Turge back on winning form! Anay Turge wins at Southwell! Anay Turge got back to his winning ways yesterday taking the 2m Novice Hurdle at Southwell on heavy ground under an excellent ride from Kieron Edgar who took off a valuable 7 lbs. This is Anay’s 8th win! This will have done his confidence the world of good for his big day at the Cheltenham Festival in March. Tokyo Javilex ran on the same card in the 2m Handicap Hurdle finishing 3rd. He will now go over fences and it will not be long before he is sure to be winning. 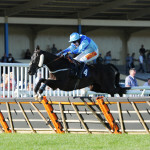 Master Neo runs in the 3m2f rewardsforracing.com Handicap Chase at Warwick today. He relishes the heavy ground and jumps well. He has come on a lot from his first run of the season where he finished 4th last month after a wind op. Samingarry is well on track for his big day at Cheltenham on Saturday. Pagham Belle has come out of saturday’s race at Taunton very well. Nigel Hawke and Thorne Farm Racing would like to wish all our owners, staff and followers a very happy new year! So far this season we are having an excellent time of it, from 87 runners we have had 10 winners, and 26 in the first four, including a Cheltenham and Aintree winner from only 19 different horses, earning over £85k in prize money. We are delighted with this as we are only a small but expanding yard. 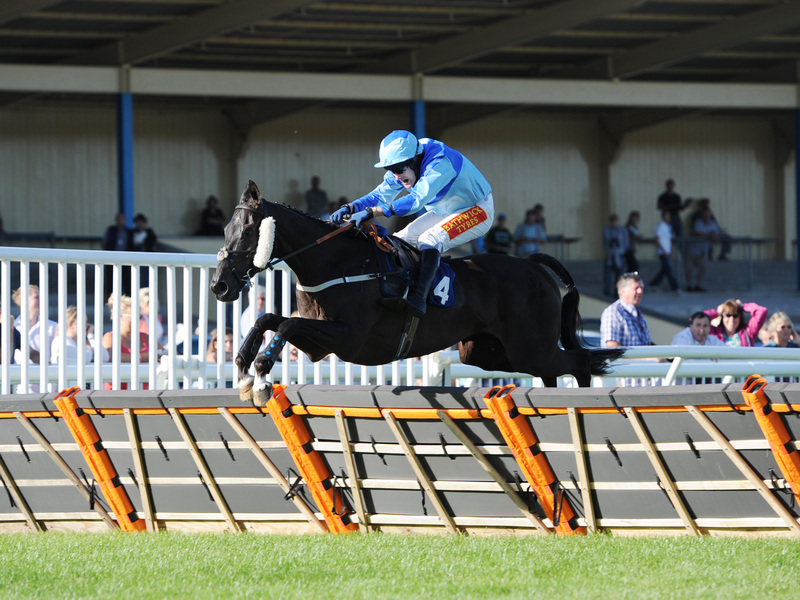 Our first runner of the new year will be ‘Master Neo’ at Chepstow next Friday, he is on a very winnable mark! With all the recent bad weather our new gallops and schooling facilities have taken it extremely well, we have not missed a single day which has encouraged other trainers to come and use our facilities! David Judd, our assistant trainer, will start to break in our recent French purchases and the 3yr old ‘Fast Green’ will be ready for a juvenile campaign. Thorne Farm Racing would like to thank our sponsors for their continued support and look forward to more success with them. ( Connely’s Redmills) (Junction24) (thevenue@j24) .